Celebrity climate hypocrites - do celebrities practice what they preach and are they really going green? 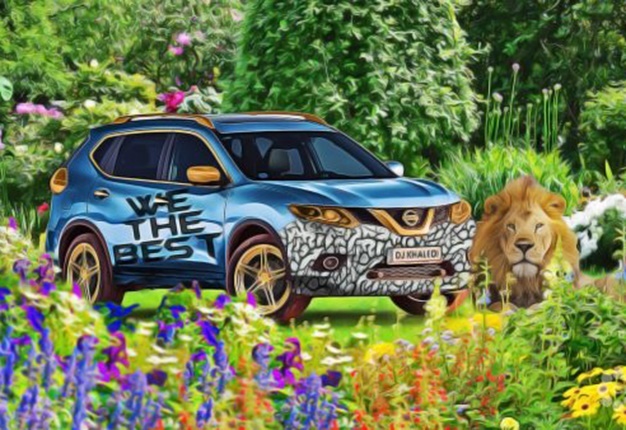 In addition to their luxurious homes and lavish fashion styles, celebrities are known for designing some of the most extravagantly customized cars around to suit their personalities. Perhaps this is because no matter what level of celebrity standing they may have, they’re still able to walk in most dealerships and make demands the averaged Joe can’t afford. 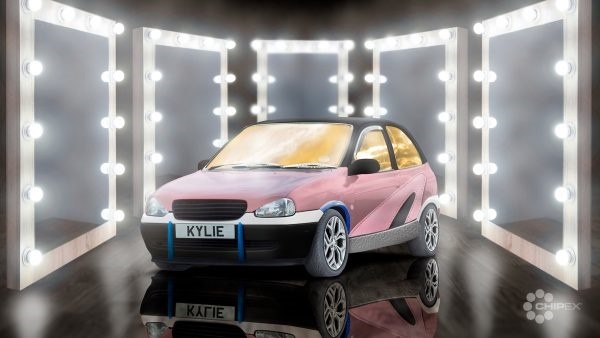 The cool folk at Chipex have channeled their inner diva to see if we imagine what these six celebrities’ cars would look like if they decided to design their own cars in tune with their signature style and personalities. Pharrell Williams and his Adidas Hu line has been a hit as we saw a consistent range of designs being rolled out this year. We’ve seen a throng of NMD Hu lines boasting inspirational messages embroidered onto their forefoots, decorated with quirky colour palettes intended to spread a message of global humanity. 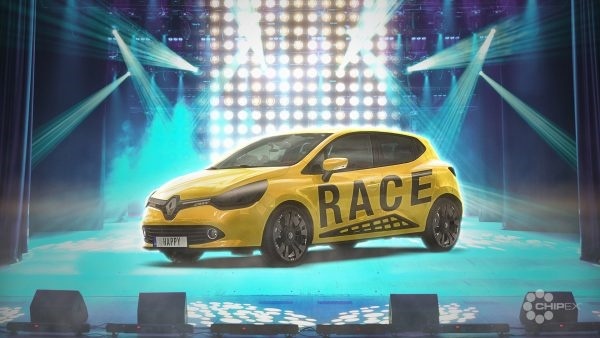 Our choice of car for Pharrell Williams’ is, therefore, this stunning Renault Clio featuring the yellow colourway. This eye-catching motor has black lettering against the yellow backdrop which serves to illustrate the message of equality that Pharrell is pushing beautifully. We think he’d approve! Rihanna’s VW Golf are based on her designs for her Fenty shoe collaborations with Puma. This singer’s FENTY x PUMA collection began with the Puma Creeper The Fenty x Puma creeper was voted best shoe of the year by industry bible Footwear News. 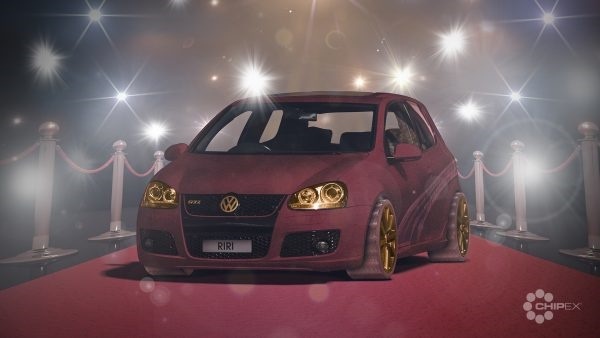 Rihanna’s VW golf, therefore, is inspired by the Burgundy Velvet Puma x Fenty creeper. What do you think? Mr West designs shoes to complement his fashion line Yeezy, but he also collaborates with Adidas to create some of the most desirable sneakers in the game. Throughout the memorable history of the Adidas Yeezy Boost 350 v2, one of the most revered colour schemes has undoubtedly been the black and white "Zebra" version with Red SPLY-350 branding. 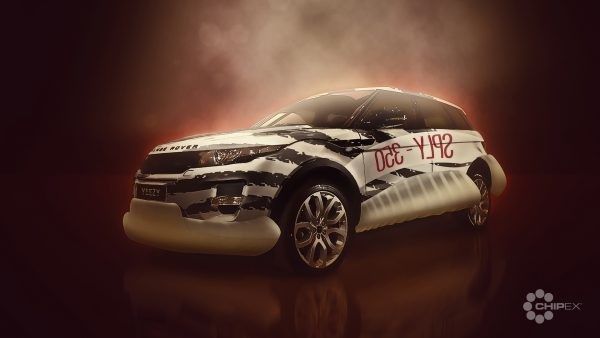 Kanye West’s Range Rover Evoque will, therefore, feature the black and white Zebra colourway of the Yeezy Boost 350. As DJ Khaled preps his tenth LP he is again connecting with NIKE to his wave. He has unveiled a pair of limited-edition 'We The Best' sneakers. 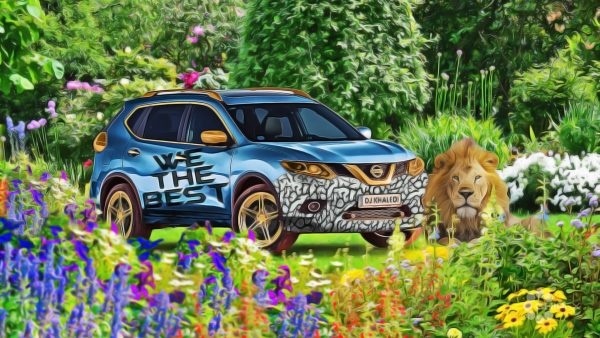 DJ Khaled’s Nissan Qashqai paint job will be based on his Air Jordan III and features "WE THE BEST" branding. Kylie Jenner designed her trainers with Adidas – these women’s Falcon trainers from Adidas Originals bring retro vibes built with a white mesh upper with premium, pink suede overlays. With her new shoe, the Adidas Falcon her Opel Corsa takes on the features of the shoe. Grey, pink, black, and blue with a reflective “window” accent. Think mirrors and makeup lights. 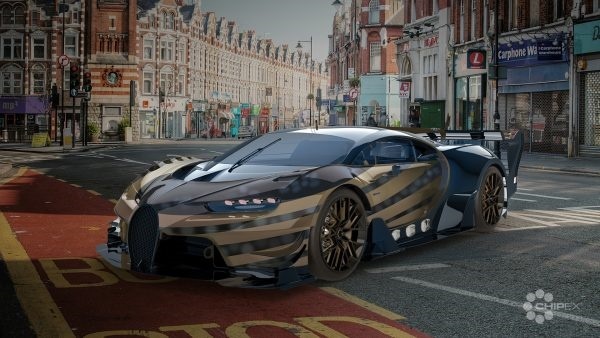 This Bugatti Divo has been customized based on his Moroccan inspired Nike Air Max 97 Sk. The shimmery stripes perfectly follow the contour of the car. The blue accents reflect the embroidered fabric of the shoe and complement the royal tones.